A good choice for most businesses. With 1,000 FREE monthly transaction items allowed, and no minimum balance or monthly service charge, we mean it when we say FREE! Look no further for the best business checking product around. Yes, it is Totally FREE! 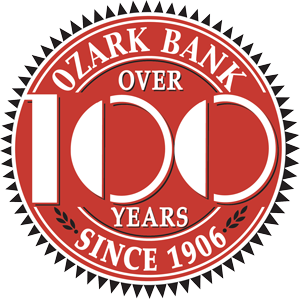 No gimmicks, fads or gotcha promises at Ozark Bank.